Discover what quickly became one of the most POWERFUL breakthroughs in the Stargate work, ever! 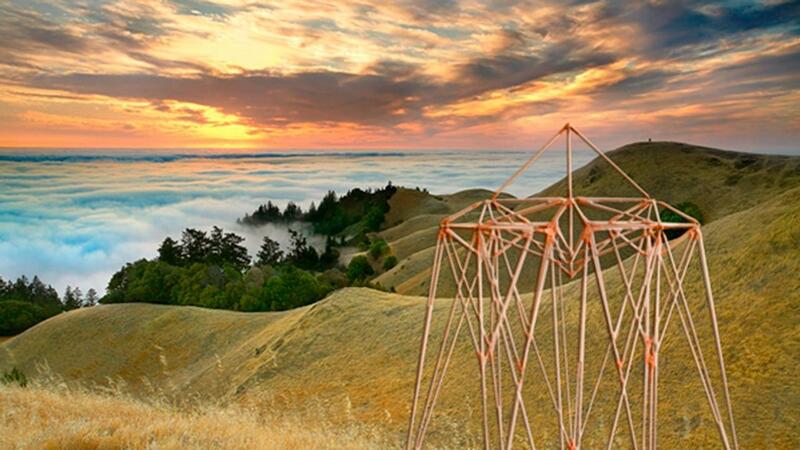 This was a 1-Day Stargate Experience in Marin County, California. The focus Alcazar gave us was to, "Come, Relax, Be Energized, and Refuel for the Coming Year", but the reinvigoration that happened was much more than we could have expected. Starting with the very first meditation the Stargate energies were extremely powerful, creating unique experiences even for those who have been meditating with us for years. This might have something to do with the recent SPIKES IN THE SCHUMANN RESONANCE, the vibration of the Earth, which effects human consciousness. As the day progressed, Alcazar introduced for the very first time a TOTAL BREAKTHROUGH in the YOUTHING process! We were so changed by this experience, so totally altered - in the best way imaginable - that we decided to spend Sunday February 12th, 2017 re-experiencing the meditations from the Marin workshop... And we invited our audience to participate in a webinar in which we shared these meditations. Now, people who participated in this broadcast continue to have such strong experiences that we have been asked to share it with others around the world! In this program you will receive the recorded broadcast of these special meditations. You will also receive mp3 downloads of the entire workshop, which includes all the meditations and Alcazar's wisdom as he responds to participants' questions and comments. This was shared live with hundreds of people around the world, and because this connects into the Quantum Stargate grid system, you can still feel the powerful energies as you meditate with the recordings. Our intention is to share with you the progression of the four meditations that built up to this incredible change within us. We have never had such an amazing response from the participants after any meditation before. Everyone wanted to talk about it! Click Play Below to Listen to the Full Channeling! As we described as it was happening (during the meditation), the beam from the spacecraft that was radiated from your Stargate was disconnecting and reconnecting (your consciousness) in a minuscule amount of time from some of the connections into your DNA. As this process continued your consciousness was disconnected from every cell, and reconnected. So you are actually renewed. Your conscious connection with your body is renewed. What is possible now is that your personal transformation can go a little easier, because in that disconnection and reconnection there is a potential for you not to hold on to the limitations that you have been living - the addiction to your limitations will be a lot less now. Your addictions aren’t as strong now as they were a few moments ago, so your transformation can happen a lot more easily. Click Here to Purchase This Program! Re-align Your Consciousness to Every Cell of Your Body! Access the webinar replay video of our live broadcast as we shared the experience with our audience around the world!